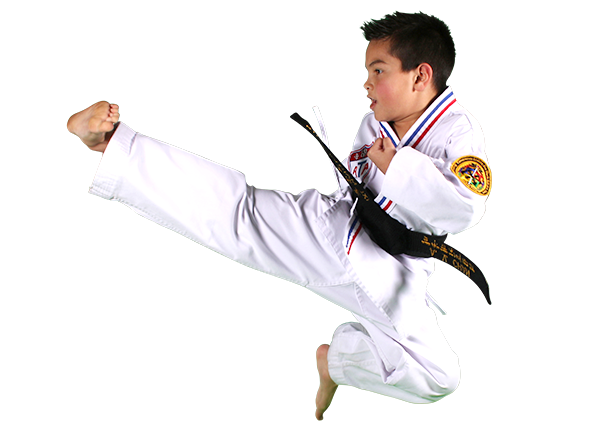 ATA Karate for Kids is a specialized program created exclusively for children. The Karate for Kids program is divided into two age groups, both of which teach the fundamentals of martial arts for kids. Pre-School Karate for Kids classes are for children ages 4-6 and the other Karate for Kids classes are for children ages 7 through 12. We have a trained staff of patient instructors who love to work with children, but are also very clear about limits. We enforce good rules and behavior in class and we expect the same good behavior at home and in school. 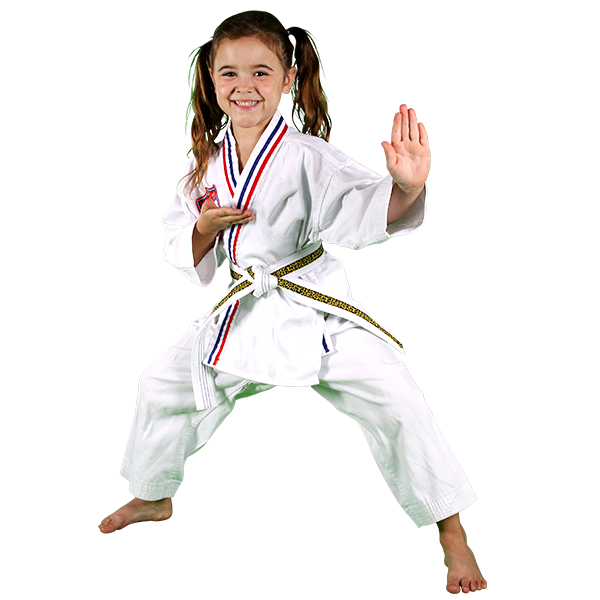 Karate for Kids training is designed to be fun and fulfilling for each student. This is because taekwondo is an individual activity rather than a team sport. Each student is an active and valuable participant in their class. Students work out with kids their own age and size, under well-supervised conditions, and progress at their own pace. The foundation of the martial arts ATA curriculum is the ongoing ATA review and development of life-skills such as positive mental attitude, high goal-setting, perseverance, self-control and confidence. Through personal growth and achievement, students advance with a martial arts belt rank but are also acknowledged for outstanding performance in martial arts class, school, home, special events, or in tournament competition.